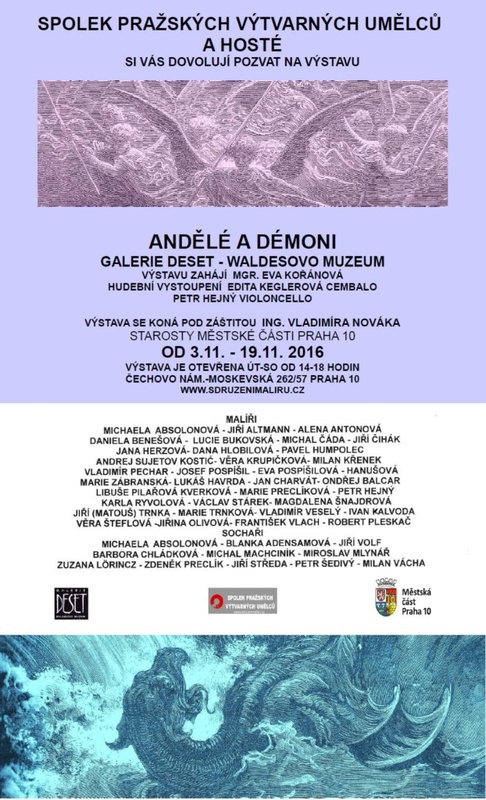 Exhibition Andělé a démoni ( Angels and deamons ) was opened in v Galery Deset – Waldesovo muzeum on Thursday November 3rd, 2016 by Spolek pražských výtvarných umělců and guests. The exhibition will be open until November 19. Sculpture Chceme ale neměli bychom ( We want but we shouldn’t ) created by Barbora Chládková is part of the exhibition. 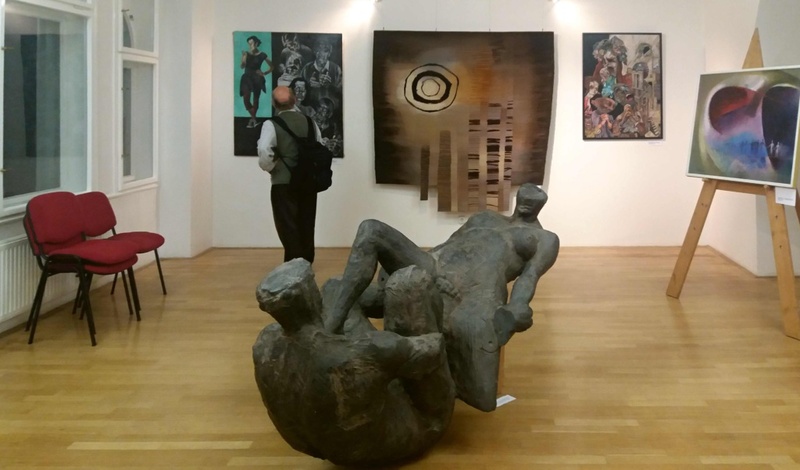 You can find Galerie Deset near Čechovo náměstí in Prague.